The Venezuelan NGO, Fundación Sin Tabú, collected Dash donations and used those donations to feed deprived Venezuelan children not in school located in the Libertador municipality of the country’s capital, Caracas. The non-profit will open a soup-kitchen in the preschool spaces of the Don Bosco school and will serve “at least one meal with the quality and nutrients that children need” to out-of-school children in the area. The initiative was part of the Alimenta Un Sueño program, which was a collaboration of many organizations, including the Alimenta Venezuela foundation. The program estimates that it will benefit 50 school-aged children, which will help greatly since the organization estimated that the number of malnourished children in the capital increased from 54% to 68% over just four months in 2017. 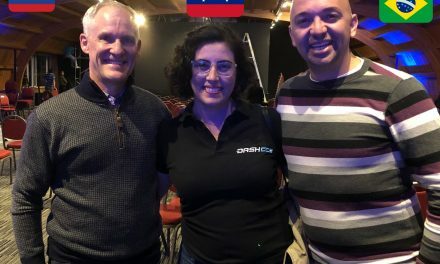 The NGO raised its current Dash funds when it started to participate in the Dash Venezuela conferences at the end of last year and began raising funds during the Dash City events hosted at the conferences. One NGO representative said “The donations that we receive in each Dash City space are destined to a project”. In their previous iteration of the event, they raise the equivalent of around $60 USD, which can vary from 2.9 million Bolivars at the official rate to 27 million Bolivars at the black market rate. For a frame of reference, a carton of eggs can cost a little under 10,000 Bolivars and a standard basket of groceries can cost over 700,000 Bolivars. Fundación Sin Tabú are contentiously seeking donations and even feature a Dash address and QR code on their website. The conferences that Fundación Sin Tabú attended has already had six iteration and are planning a seventh conference with some conferences even selling out. 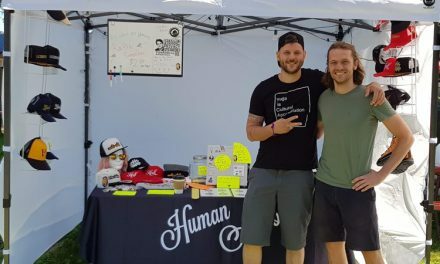 At each conference their is a popup Dash City (Ciudad Dash) for local entrepreneurs to sell food, art, clothing, and in this scenario raise money to feed children. The general atmosphere around these conferences have been euphoric with many citizens enthusiastic to adopt and use Dash. The inflation in Venezuela is so bad that it is very unwise to hold wealth in Bolivars. Many citizens have to immediately buy groceries with the Bolivars that they earn through their job or convert to USD to hold their wealth or else they risk losing much of their value over a couple weeks or months. However, many are now converting into cryptocurrencies, including Dash. This is important to note since many in the developed world complain that cryptocurrencies are too volatile to be used as currencies. In countries such as Venezuela, where getting USD usually requires going to a black market and paying a premium, cryptocurrencies provide an easier and cheaper way to hold wealth in a relatively stable state. This has come quite in handy for many organizations like Fundación Sin Tabú, who not only need their donations to hold their value, but also find new sources of donations. 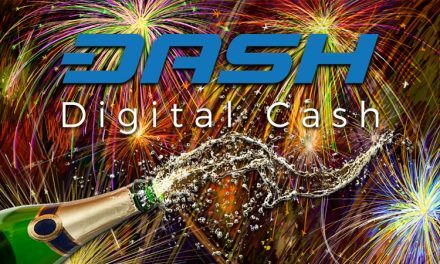 The Dash community has demonstrated itself to be a very helpful and caring group, which appeals to charity organizations. Donating to an organization to feed children is an excellent example of how Dash users care for their neighbors and want to use new technology to help others. Another example is that the Dash treasury has funded the DashCares project, which has helped feed the homeless, rescue and provide care package to victims from a hurricane in the Southern United States, and is currently building homes after the earthquake in parts of Mexico. In addition, there are many Dash teams around the world showing people how Dash economically and politically liberates them. 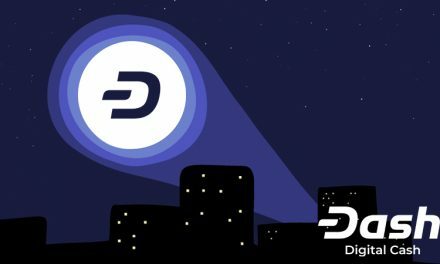 Dash is uniquely structured to have funds to contribute to various projects, but even more important is the activism and kindness of the Dash community. They work to advance Dash because of the economic and personal liberties they know Dash can grant to individuals. The tireless work and passion of these numerous individuals advance Dash through code development, in-person campaigning and activism, proposals, running Dash miners and masternodes, and simply just talking about Dash and using Dash. 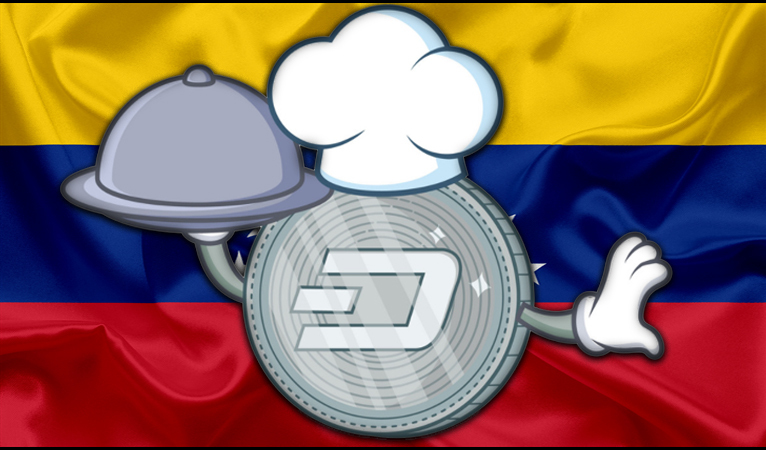 These traits are a contributing cause to why Dash users in Venezuela, whom already do not have much, are giving up money via Dash to help feed children in need.